Select artwork from Kachemak Bay area K-12 students! Get inspired by what our amazing young people are creating! 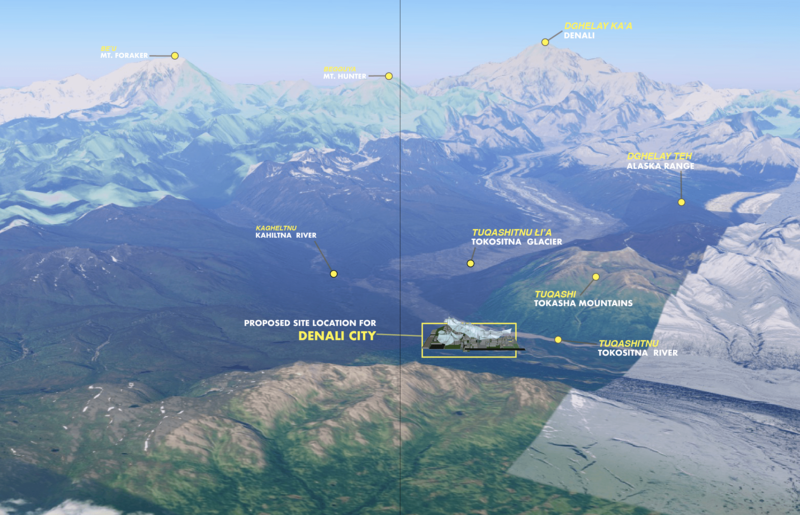 Dirigibles of Denali is an augmented reality app/interactive print project reimagining three domed cities that were planned, but never built in Alaska: Seward’s Success, Denali City and Arctic Town. All three domed cities will be virtually constructed on location in Alaska, using mobile augmented reality technology (overlaying virtual information on the real world), creating site-specific, digitally tangible environments using the original historic city plans. In situ, high-resolution images of these three pieces of site-specific augmented reality and a collected anthology of commissioned alternate history stories written by contemporary Alaskan authors will form the basis of the interactive book and museum show, where the works can be activated using target-based augmented reality. Pratt Museum has been a cornerstone of Homer and Kachemak Bay for fifty years. What might the next half-century hold? What will Kachemak Bay look like, and what might the museum seek to collect? A combination of “future visions” and samples from private collections from the region will explore the future of both the community and the museum on its centennial of 2068. This program is supported in part by a Grant-In-Aid from the Alaska State Museum, Alaska State Council on the Arts, National Endowment for the Arts, and City of Homer. “Ties Us Together” seeks to mend the divisions in our community by exploring the similarities of Homer’s people. Working from community-sourced themes, Sharlene Cline weaves current and historical perspectives on the activities that tie us together as a community. Historical photos from the Pratt collection, collaged with original painting, fabric, and decorative paper will weave the past and present. Local mementos, memories, and K-12 sourced artworks will weave into the site-specific installation. The Pratt Museum’s current and former Collections Department staff collaborate to create an exhibit based on each curator’s “favorite things.” This retrospective exhibit highlights items in storage that visitors may not see often, gives some insight into the role and nature of the museum’s collections, and invites visitors to think about what they value as individuals and, collectively, as a community. This retrospective look at the Pratt Museum’s collections will also be a springboard to discuss the collection moving into the future. Stay tuned for a schedule of community conversations, workshops, a call for art, and curricula in local K-12 schools! Come see what’s new in 2018! The annual recent acquisitions show in the lower level Art Gallery features contemporary Alaska art acquired through donations and the Rasmuson Foundation’s Art Acquisition Fund, as well as select donations in the areas, cultural history and natural sciences. 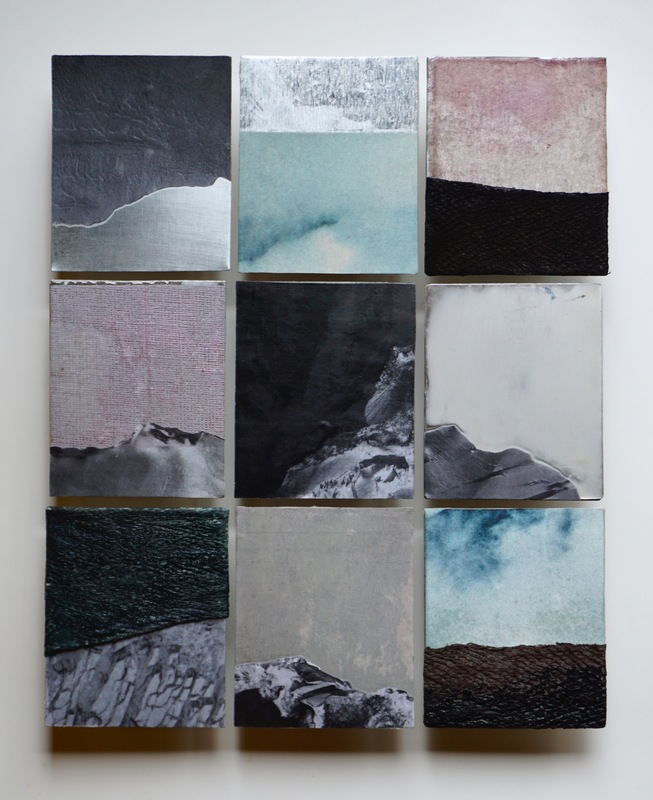 In conjunction with a site-specific installation by local artist Lynn Marie Naden, the Pratt Museum is excited to host the ROOT International Mail Art Exhibit. We are rooting out participants! Artists from across Alaska and around the globe are invited to mail original artwork via U.S. Postal Service, on the theme of Roots. All works are considered a donation and will be auctioned for the Pratt Museum (a tap root of our community) at the December 30 closing, with starting bids set at the cost of postage. The root of Mail Art is attributed to the New York artist, Ray Johnson, correspondence artist founder (Oct. 1927-Jan. 1995). Lynn Naden’s “ROOT” will be a multi-component installation in the Pratt’s Special Exhibits Gallery. ROOT explores interconnections and ancestry. 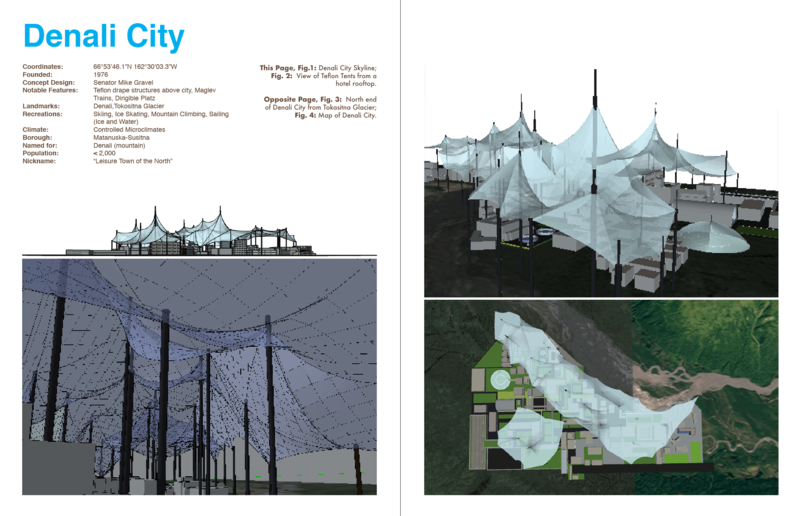 The central structure will be built up from strips of paper containing community-sources perspectives on roots. Visit the Pratt Museum to contribute your own story and be part of this multilayered installation. Following its premiere at the Pratt Museum, ROOT will also travel to Naden’s ancestral homes: Central California and Serbia. In anticipation of Ritz Noir – A Night at the Museum, visit the lower galleries and mezzanine of the Pratt to previous artworks which will be up for auction. Additional artworks, items, and experience packages will be available at the event on October 21st!